The BBMRI-ERIC team is excited to welcome Viridiana Beltrán Venegas as our new Secretary, joining us at our office in Graz, Austria. 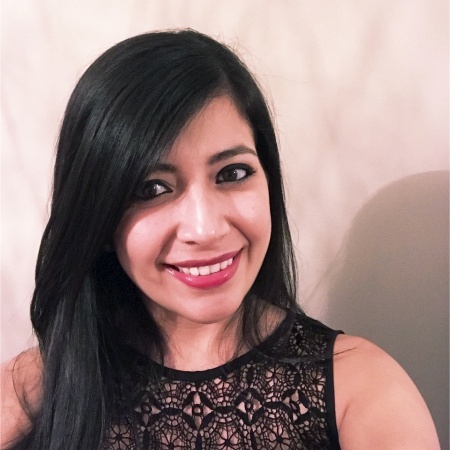 Originally from Saltillo, Mexico, Viridiana graduated with a BA in Business Administration and Tourism Management from the Universidad del Valle de México in 2009. She worked in tourism and administration for four years before moving to Tianjin, China, to gain international experience. Two years later, she relocated to Austria and started learning German, which eventually led her to take a job at a renowned hotel in the city centre of Graz. Viridiana is pleased to bring her outstanding administration skills as well as her professionalism and high commitment to the BBMRI-ERIC team.